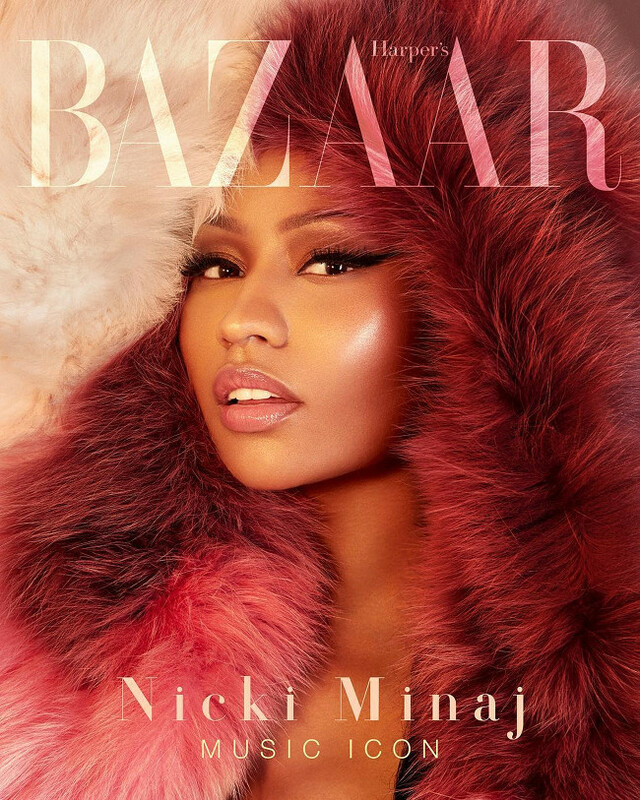 Nicki Minaj Covers Harper’s Bazaar Vietnam. Images by Greg Swales. Nicki Minaj Covers NYLON April 2016. Talks Career, Relationship, and Her Decision to Work With Walmart. Editorials. Nicki Minaj Covers Complex Magazine. Images by Vijat Mohindra. Nicki Minaj Covers Cosmopolitan. Wants Women to Demand More Orgasms and Be More Open About Money. Editorials. Nicki Minaj is Fierce in V Magazine. 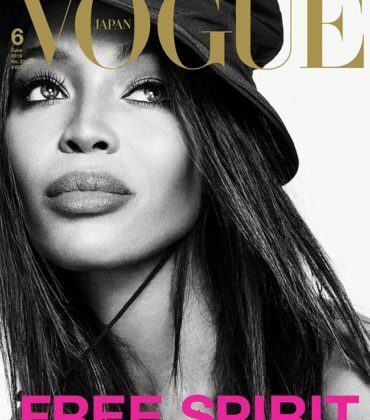 Images by Mario Testino. Ads. Nicki Minaj. Roberto Cavalli S/S 15. Images by Francesco Carrozzini.